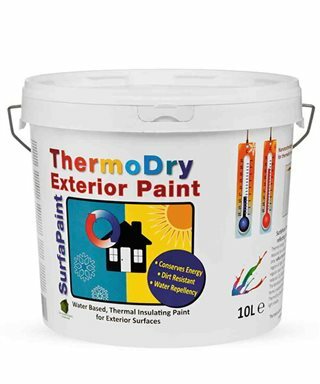 When the thermal energy "travels" through walls and other surfaces, large amounts of energy are required for cooling in the summer and warm in the winter. 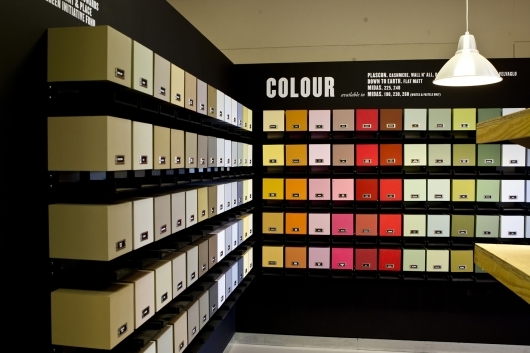 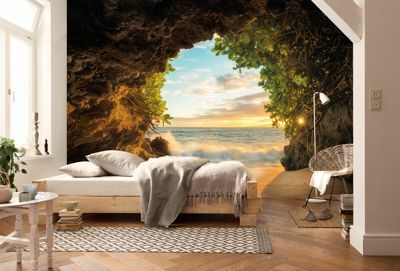 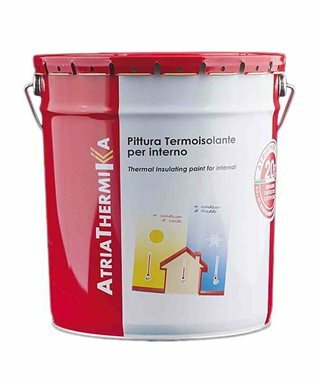 Surfapaint thermodry interior is a high quality painting with thermal insulation properties, ideal for indoor use. 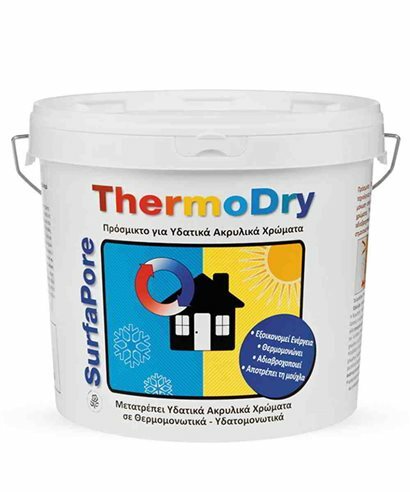 Made using surfapore thermodry, it contains special ingredients, the thermal insulating of the dimension of the nano-and micro that contribute to saving enrgetico. 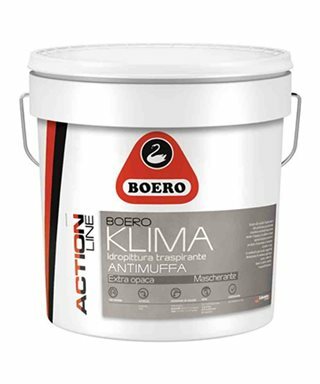 The particles of thermo-insulation and reduce the conduction of heat, reflect thermal radiation, and create a barrier against moisture that results in significant energy savings. How do you prevent thermal bridges and, thus, minimizes the condensation of moisture and the appearance of mould. 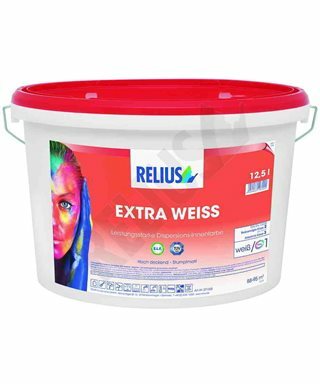 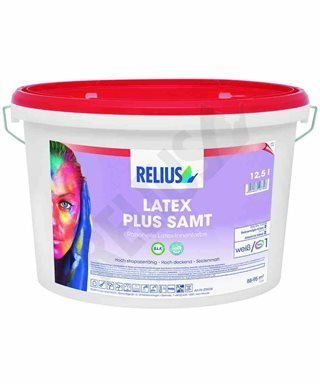 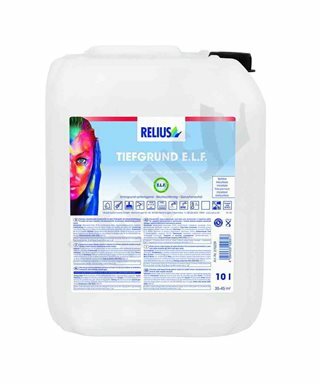 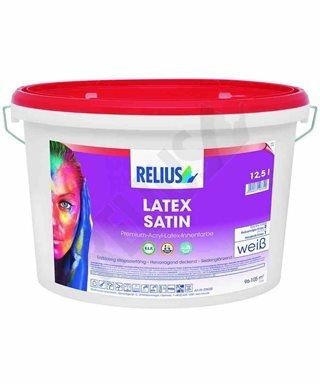 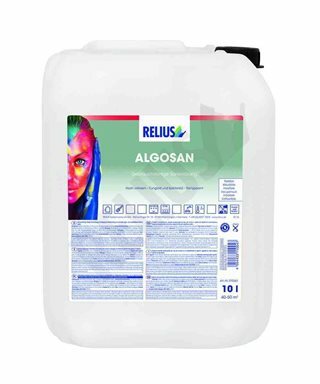 Suitable for children's rooms, bathrooms, kitchens, hospitals, schools, hotels and public areas, thanks to its washability and resistance to washing (EN13300, class 1). 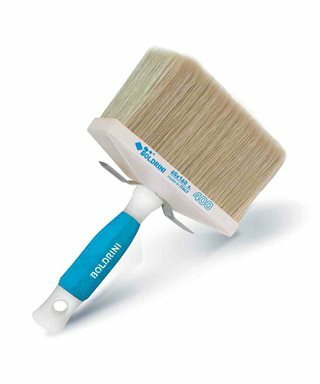 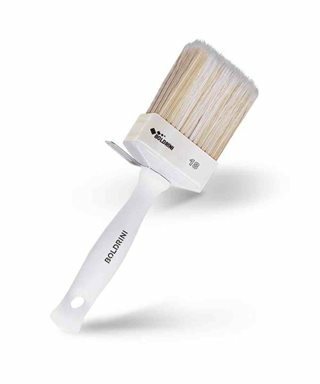 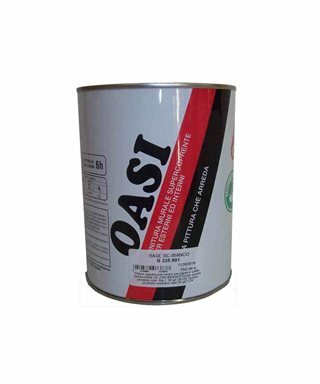 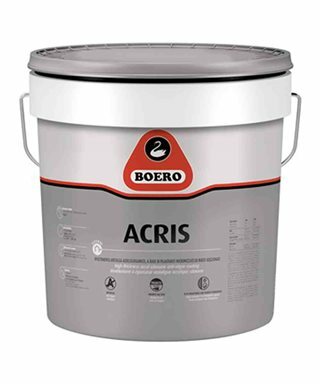 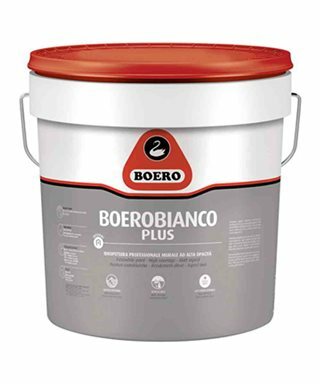 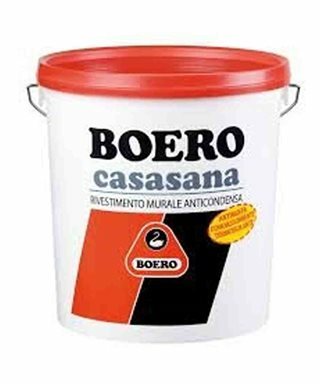 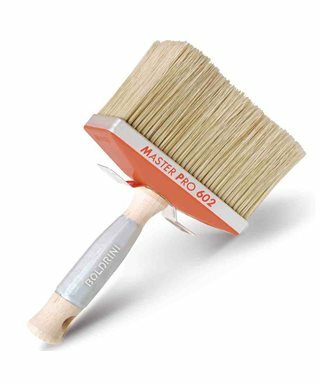 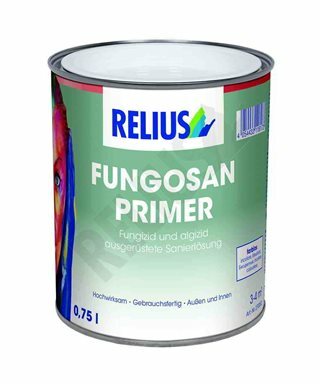 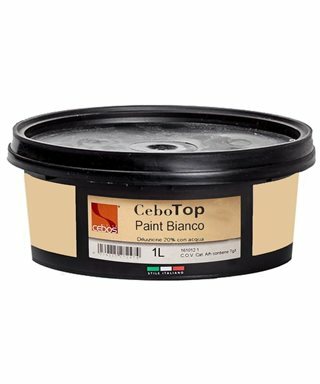 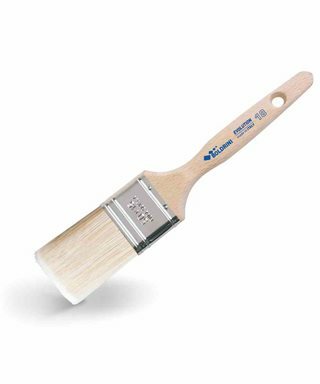 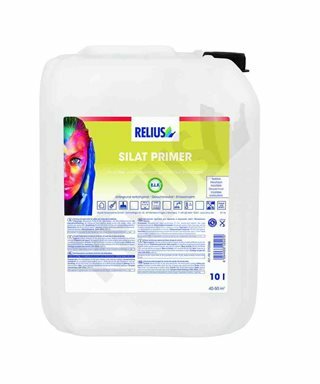 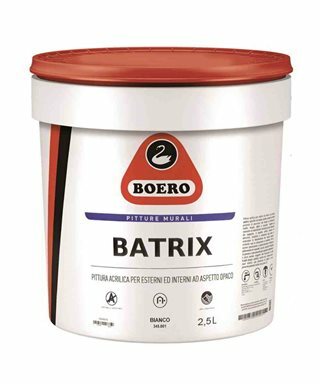 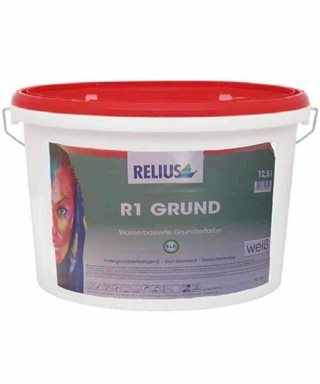 Suitable for every type of surface the new and old such as concrete, plaster, drywall and wood. 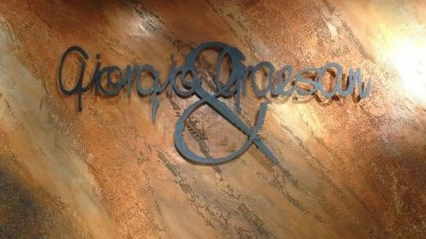 Can be used as a basis for clear shades. The triple action of painting SurfaPaint ThermoDry Interior, that is, the reflection of the infrared radiation, the reduction of the thermal conduction and the water repellency, protects painted surfaces and improves energy efficiency.